Fourteen miles from Rosedale Mississippi, Cecil Vance owned Vance Grocery, which stood on Highway 1 in Benoit. 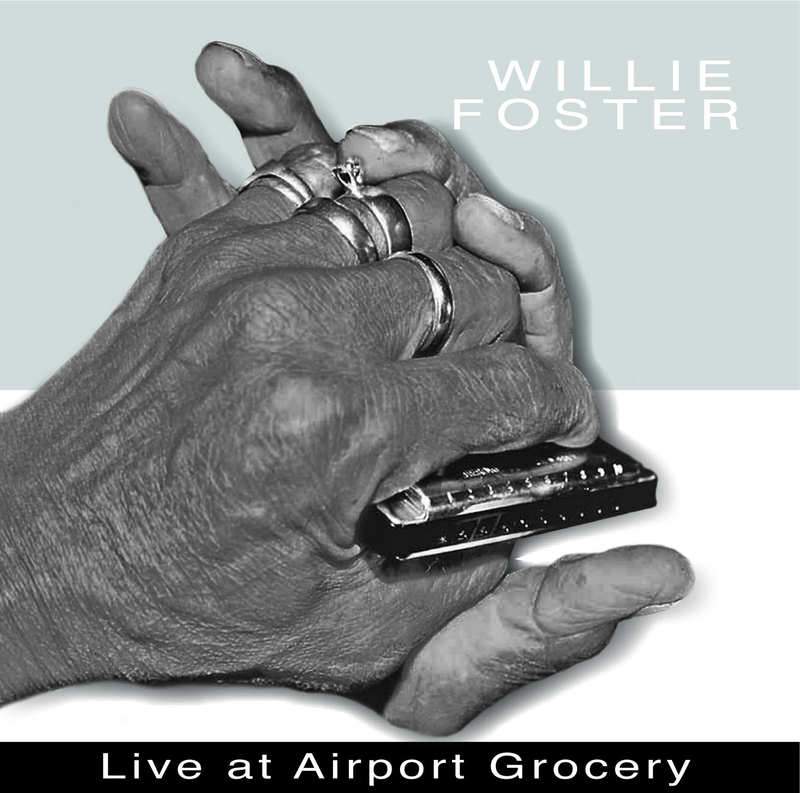 On Friday and Saturday evenings in the 1960s, Willie Foster would sit on an old hand-made wooden bench on the porch of the wooden framed grocery store and play harp and sing under the glow of yellow light bulbs. His audience would come from all over and fill the sidewalks and spill out onto the street to listen to Foster’s sweet Blues mix with the sounds of crickets and frogs in the hot still southern air. Twenty miles from Rosedale, Airport Grocery stands a “rock-throw” from the one runway airport that serves Cleveland, Mississippi. The building was originally “Rocconi & Sons”, a grocery store front devised during the Depression to obtain food at wholesale prices. After the airport came new ownership and a new name. The grocery store was converted to a barbeque juke joint in the 1960s, and has enjoyed the Blues and great southern food ever since. Today, Cecil’s son Jonathon owns Airport Grocery. 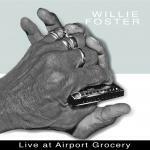 It is he that tells me of the connection between his family and Willie Foster. I couldn’t believe that I’d never heard of this man. He’s been playing for the better part of the century with the likes of Muddy Waters and other Blues legends. At 75 years old, he is legally blind and confined to a wheel chair. However, I’m sure that after listening to this live performance, you’ll agree that his age does not hold him back from his music.